It doesn't take a genius to know that Macau is in quite a predicament right now. A very narrow-focused effort in establishing itself as "The Vegas of Asia" has caused the city to cold-shoulder practically every other aspect of its development. A year-on-year decline in the economy is probably serving as a wakeup call for the government, and they've begun putting the spotlight back on it's non-gaming sectors. 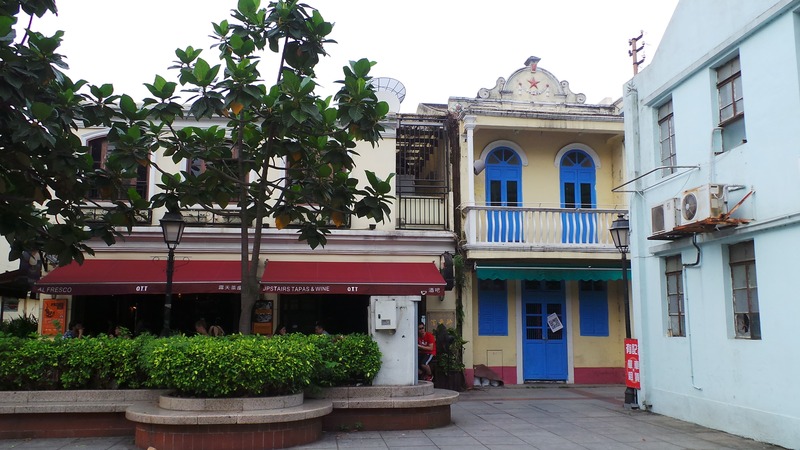 I recently visited Taipa Village, a district that Macau has decided to redevelop for its rich heritage. Originally a fishing village that gradually morphed into a hub for the firecracker industry; what makes this area special is that it's a stone's throw away from the Cotai Casino area, displaying a stark contrast between the glitz of the casinos and the old, peaceful and culturally-enriching village. 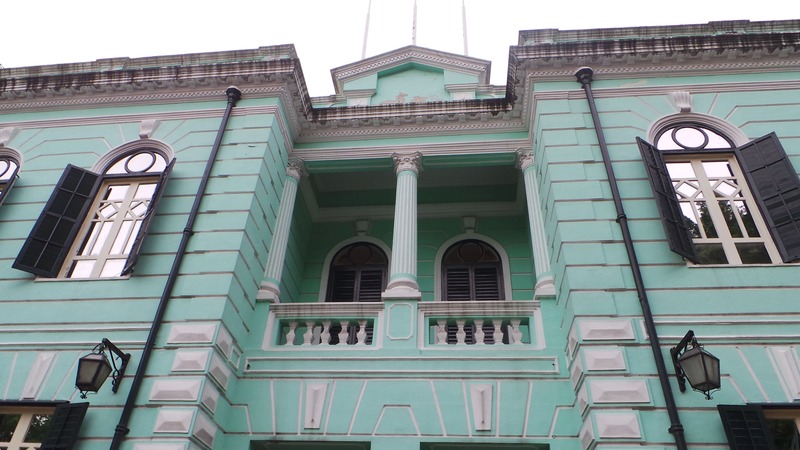 The village no longer holds the multiple fireworks factories it housed during its peak, and is now home to various preserved historic sites like former residences of Portuguese governors, a temple with more than 170 years history, as well as one preserved firecracker factory that stands as a reminder of the village's manufacturing past. It's also a seamless fuse of the old and new. You'll find some extremely old Chinese eateries and shops like pharmacies that also sell rice (something that also used to be very common in Hong Kong a couple of decades ago), juxtaposed with urban restaurants and western boutique stores, all housed in the two or three-storey colonial houses with only their interiors re-docorated. This is one of the more well-known food merchants in the area, famous for their durian ice cream which is incredibly pungent and delicious but also, standing at MOP $68 for their musang king ice cream, incredibly expensive. Perhaps opt for the D24 variation (MOP $38) or the sawdust pudding (MOP $30) if you're on a tighter budget. 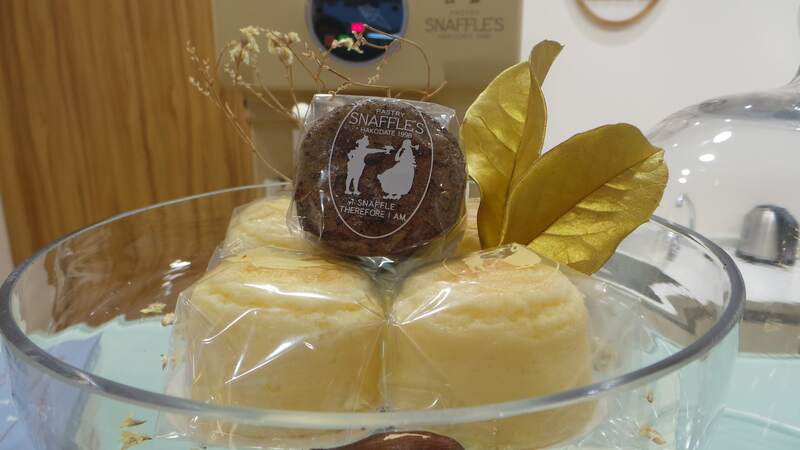 Pastry Snaffle's, originating from Hokkaido, is known to make some of the best cheesecake in Japan. Known as “Catchcakes”, their cheesecakes do live up to the reputation with their light, fluffiness and also have a very strong cheese flavour. They are served ice cold which makes them amazingly refreshing in hot weather. 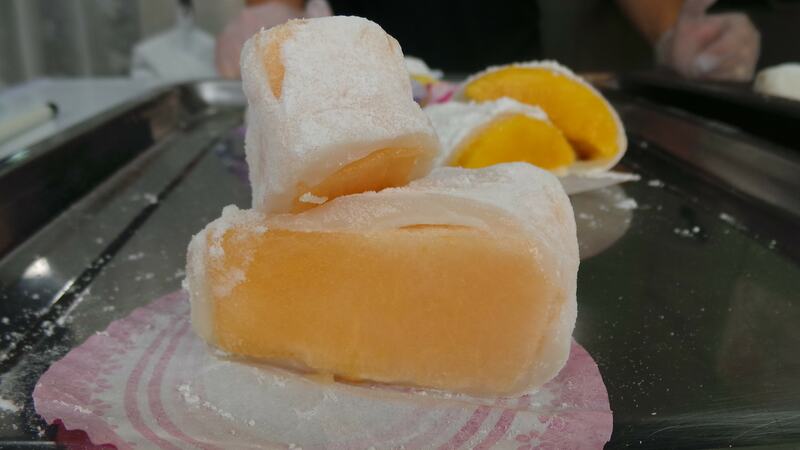 This one is really just for Macau residents that want to get an authentic taste of Cheung Chau Mochi. 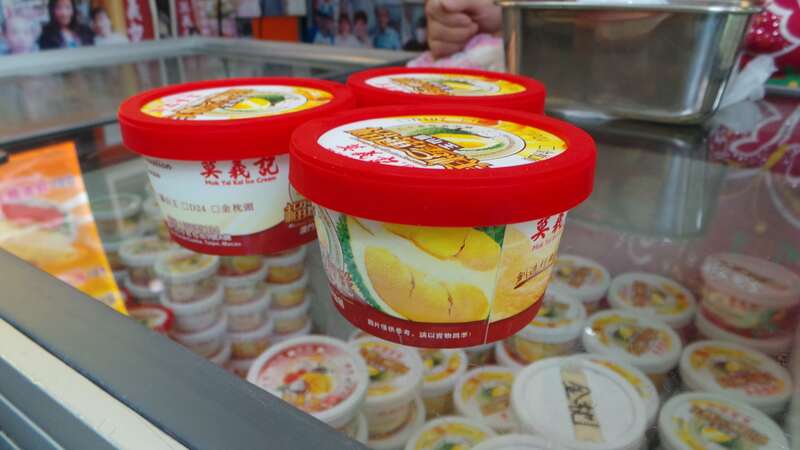 The mochi here tastes identical to the ones you'll find in Cheung Chau, but the shop offers many other flavours like durian, banana and cantaloupe that are all good, but not as good as the classic mango. Portugália is a traditional Portuguese beer house and restaurant that has more than 90 years history in Portugal. 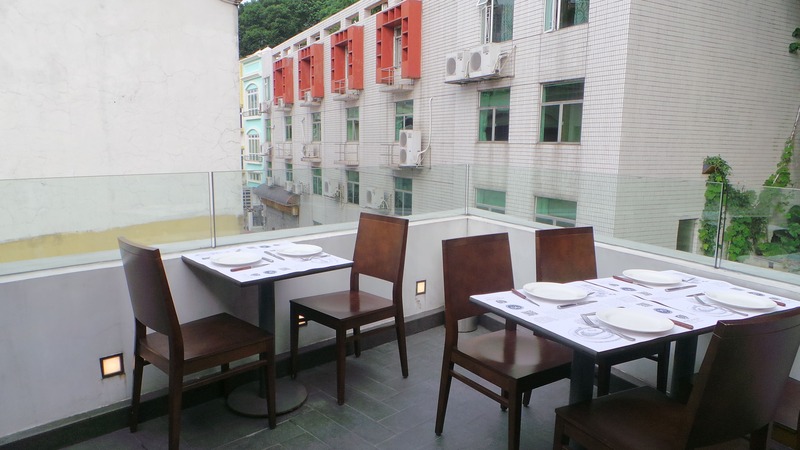 Macau is the restaurant's first location outside its home country. 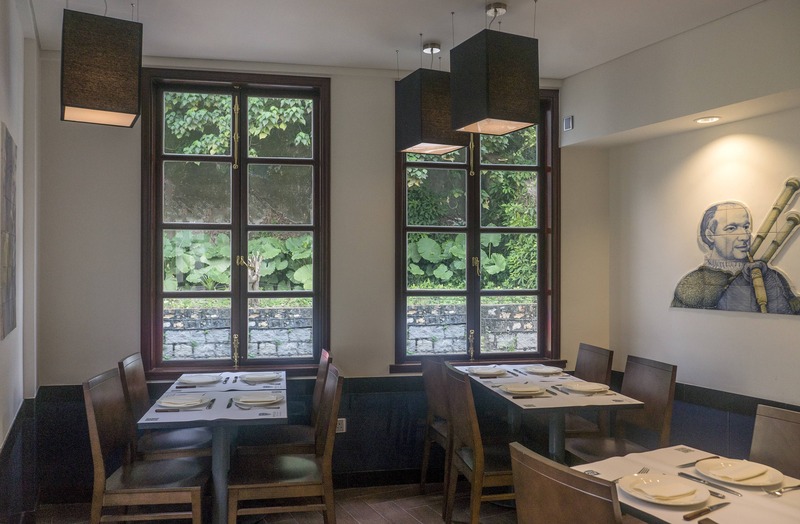 The food here is authentic, but what I like in particular is it's relaxing decor and vibe, with walls embellished with traditional Portuguese tiles, as well as its two outdoor terraces that overlook the village. 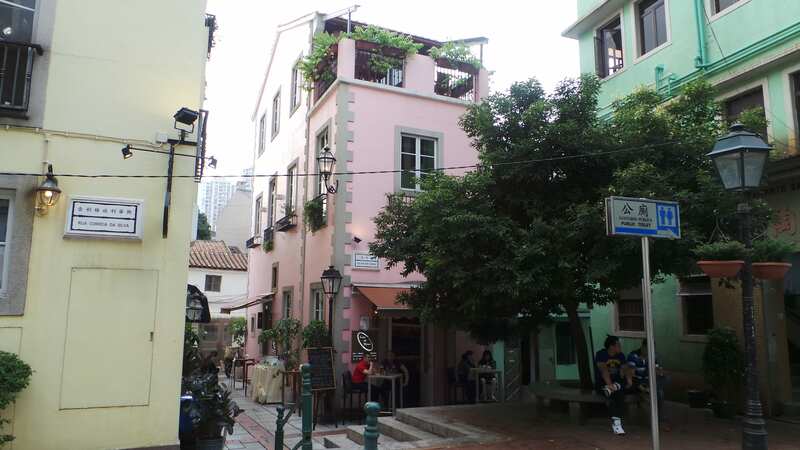 Antonio shares a similar cozy and charming setting as Portugália, but with the former even more thoughtfully designed. 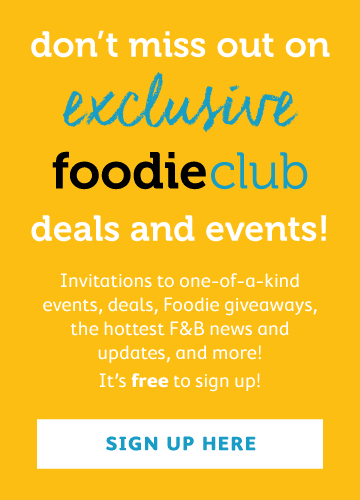 The entrance is adorned with the multiple accolades the restaurant has earned over the years. 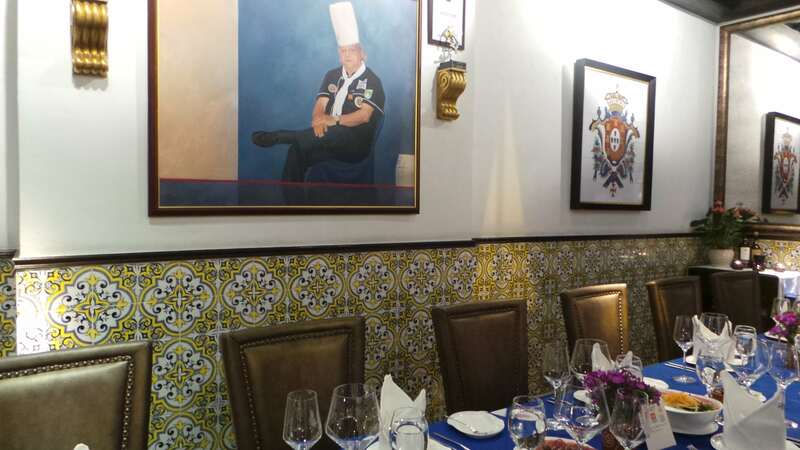 Walk into the the main dining room and you'll find candle lit tables packed together against a backdrop of Portuguese tiles and paintings. The food here is amazing- in particular the sautéed clams submerged in an extremely flavourful broth made with garlic, coriander, olive oil and white wine sauce, as well as the wet seafood rice with crab, mussels, clams and prawns in staggering portions large enough for four people to feast on.